Dr. Kolody is committed to providing high-quality orthodontic care. 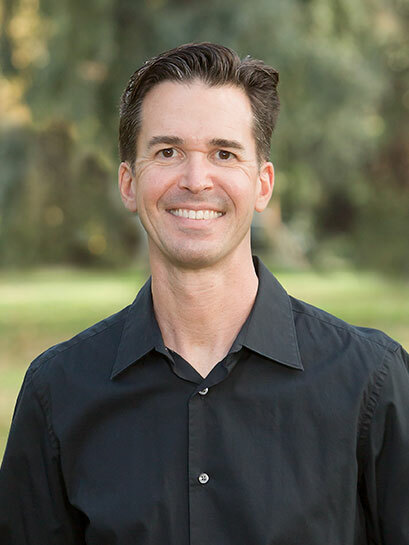 He enjoys creating healthy and beautiful smiles for patients of all ages, and he looks forward to the challenges and rewards of each individual case. Dr. Kolody treats his patients with understanding, sensitivity toward their needs, and great attention to detail. He believes that every patient deserves to come away from their orthodontic treatment with the beautiful, healthy smile they’ve always wanted. Dr. Kolody looks forward to working with you, and providing you with the complete orthodontic care you deserve. During this time, Dr. Kolody also completed his orthodontic residency program.